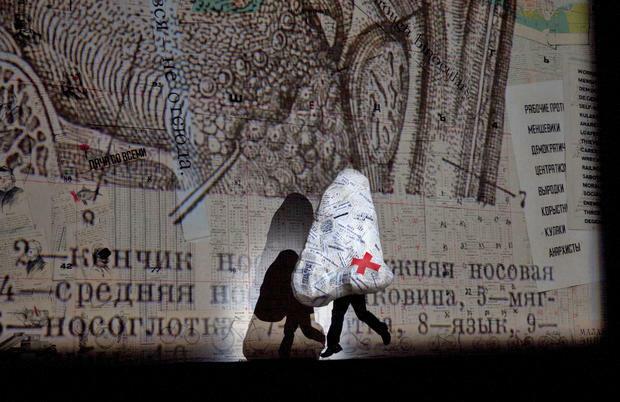 Today’s MetHD broadcast was Shostakovich’s absurdist opera The Nose based on a short story by Gogol. It’s a bout a bureaucrat whose nose falls off. The nose then gallivants around town impersonating a state councillor while the bureaucrat tries desperately to get it back. It’s a lovely Shostakovich score but honestly the one joke wears a bit thin when played out over two hours without an interval. Where’s a Soviet censor when one needs one?